After you close your new hire on their new job, you'll need to successfully onboard and set them up within your company. Companies often create new hire checklists as a way to help managers and HR ensure they're covering all the necessary steps to welcome a new member to the team. 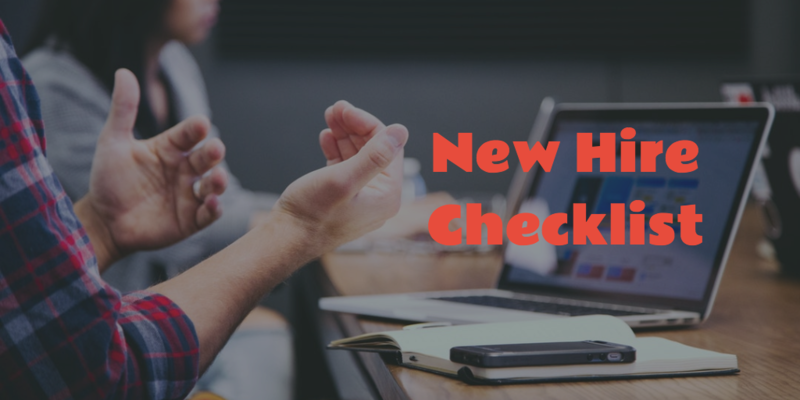 What goes into an HR new hire checklist? Before the new employee's first day at work, you'll need to prepare the forms and agreements you need to properly onboard them. Some of these documents may be required by labor law, while others are optional. In addition to this, companies also sometimes create new employee onboarding guides. Unlike the HR new hire checklist which is oriented on getting them ramped up by human resources into the organization, these are more oriented on getting the employee ramped up to their role and team. 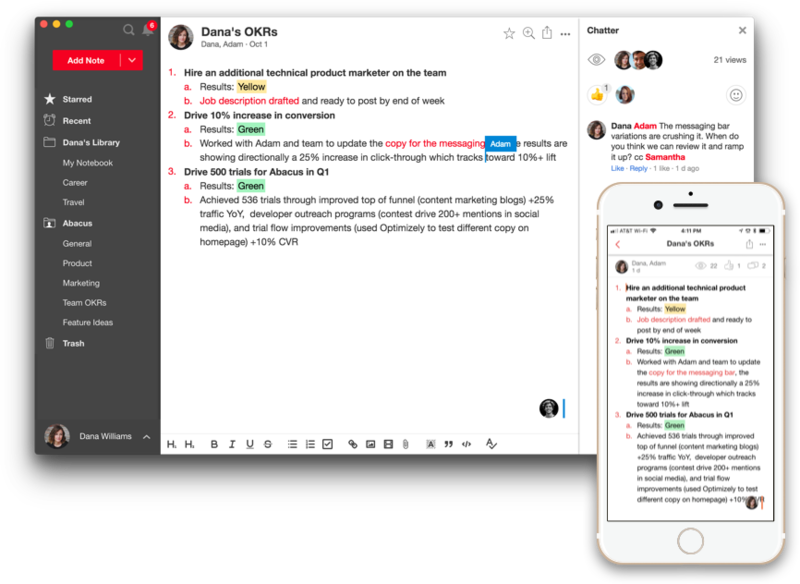 These are employee-focused guides are customized to their new position and team. Not having an organized HR onboarding process can mean mistakes like missing forms, poor flow of vital information to the new employee, and in some cases even potential legal liability in the future. Having an up-to-date and standardized process ensures that all the bases are covered. Here's an example of a new hire checklist for the employee's first 30 days. This is a checklist shared by HR and the new employee's manager to ensure that everything is getting done. Prior to the employee's first day, make sure that everything is in place to welcome them on their first day. Confirm start date, time, place, parking, etc.